It’s that time of year again! A time for shopping, and giving, and loving on your family and friends. I am always so inspired by this season. Although I find opportunities to give all year long, I love the experience of seeing the people I love open beautifully wrapped gifts I spent time choosing just for them. I am not one to get overwhelmed by shopping. There is no mad dash to the stores for me, no standing in line for hours, and no fighting over the last item on the shelf. I took a cue from Oprah, years ago, and I only give what I love the most. I created a Monica’s Favorite Things List. On it are my favorite items in beauty, fashion, and lifestyle. This year I was happy to add Biossance to my list. I have raved about this brand all year. 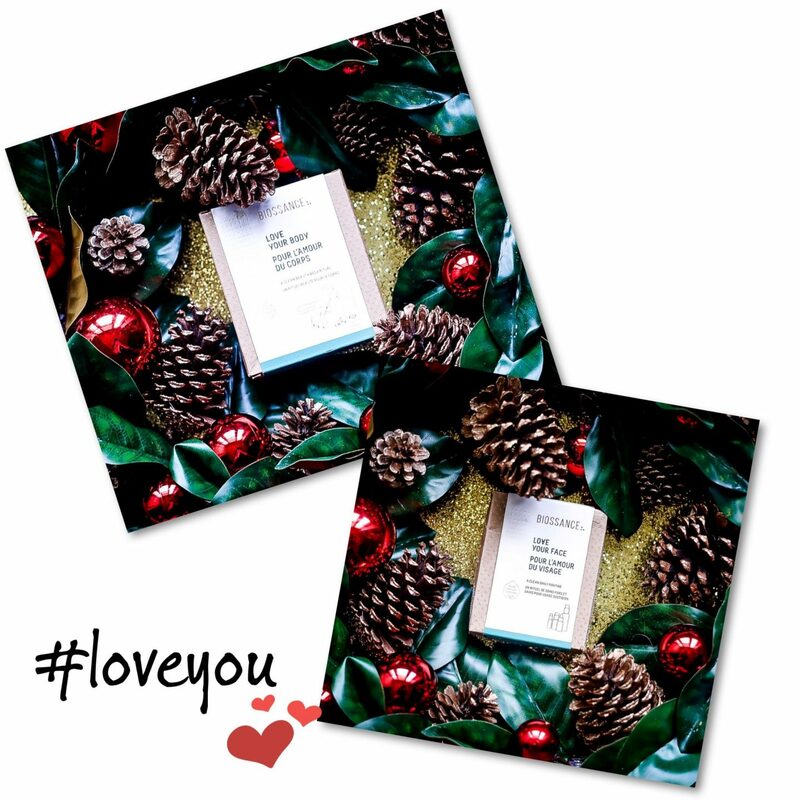 And now, I’ve added their Love Your Body and Love Your Face gift-ables to my list of amazing gifts to give during the holidays. Using Biossance has been my way of expressing self-love. I wanted a product that was better for the environment and great for my body; and I found that in Biossance. 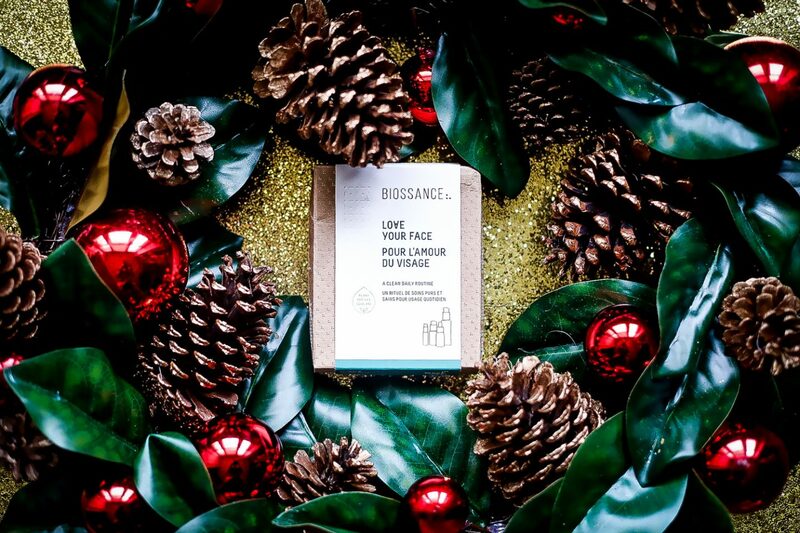 Each Biossance Gift Set contains skincare essentials that will suit the needs of all skin types. It’s the perfect gift for just about everyone! The fact that it’s an environmentally conscious and cruelty free product line, makes it even better. Love Your Body is a 3-step clean body ritual you can use to start your day and keep your skin glowing. It’s an energizing, skin smoothing, and nontoxic way to care for your skin. The 3 steps are simple. Brush before you wash, apply 100% Squalane Oil to keep skin ultra-soft and deeply moisturized, and finish up with Squalane + Bamboo Deodorant to keep yourself fresh and ready for the day. Love Your Face is a clean beauty daily ritual you can feel really good about. Your skin will love the Squalane + Antioxidant Cleansing Oil, the Squalane + Peptide Eye Gel to give eyes a well-rested look, and the Squalane + Phyto-Retinol Serum to visibly reduce wrinkles and Squalane + Vitamin C Rose Oil to brighten. These products have been nothing short of amazing for me. My skin is glowing, and I feel good about being a more conscious shopper. 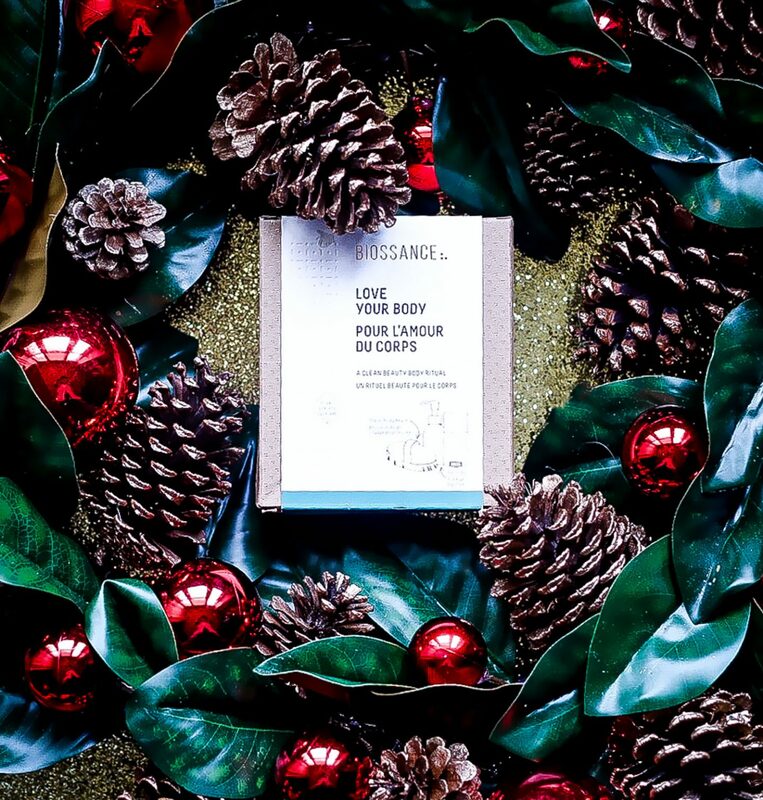 You can stag your Biossance Gift Sets at biossance.com. They will make great gifts to giveaway, or to keep for yourself.